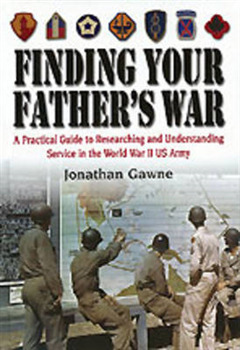 Leading military historian and researcher, Jonathan Gawne explains and shares the techniques he uses to research archives, libraries, veteran associations and myriad other sources of information to track down the wartime career of an individual. 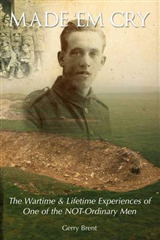 The author describes this as: 'What I did, and what you can do to find out what "he" did in the army.' 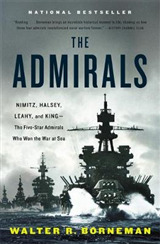 The book gives an overview of the Army in World War II, from the basics up. Learn the difference between a corporal and a major, or a squad and a brigade. What can you tell from a serial number? What is the difference between the quartermaster corps and the transportation corps? What was the path most soldiers took from civilian life to trained soldier? What and where is the ETO, PTO and ATO? This book gives you all the basic facts you need to understand Army service in WW2. He goes on to explain how to find information from such sources as discharges, uniforms, paperwork, the National Personnel records centre, National Archives, and other facilities. 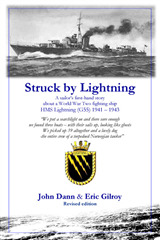 Finally the book helps you to assemble the data you have collected and piece the story of your relative's wartime service together. It also gives advice on preserving the memories - oral histories, photos, artifacts, documents, etc. 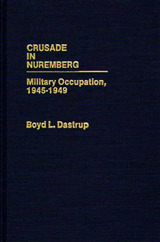 Detailed appendices give information on such things as insignia of ranks and branches, listing of common MOS's, a breakdown of each division by sub unit, with a brief history and a listing of their campaigns, a capsule history of each campaign and a bibliography of useful books on various campaigns and units. Colour illustrations of campaign ribbons, decorations and insignia accompany the detailed text. 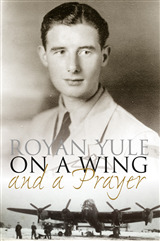 This book addresses an increasing need to record and understand the lives of the greatest generation and their service to the country.